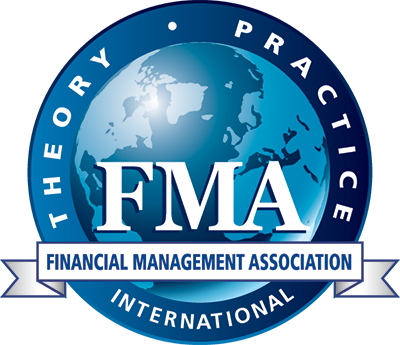 Financial Management is open to submission from any author, any location, at any point in his/her career, without implicit or explicit bias. The Editorial Board focuses on work that is more risky and innovative than work that might survive the review process at other journals while recognizing interest and enthusiasm for work generated across the globe. *All non-member fees include one-year of membership. Click to submit or resubmit a paper. A fast decision and useful feedback. The current median turnaround time is 15 days. For each submission, including desk rejects, the editors provide an explanation of our decision including suggestions on how to improve the manuscript for maximizing the chances of publication. Editors who will work with authors to make articles the best article possible. In several cases, when editors believe that the article as it stands is likely to be rejected but when it is believed an idea has potential, the editors may invite the author to revise the manuscript and resubmit the paper. Additional visibility through curated virtual issues to help maximize impact via citations and readership. FM's Author Toolkit - NEW! This toolkit details resources to guide you through the publication process - including preparing your article, submitting your article and promoting your work to increase readership and elevate the overall impact of your articles in the finance profession.